NRK have just released the full versions of the songs competing in this years Melodi Grand Prix. 10 songs will compete in a live one-shot selection show on the 11th March. 15 second snippets were revealed a couple of weeks ago but now we can listen to the full versions of the songs. You can listen to full versions of the songs on the NRK website here. 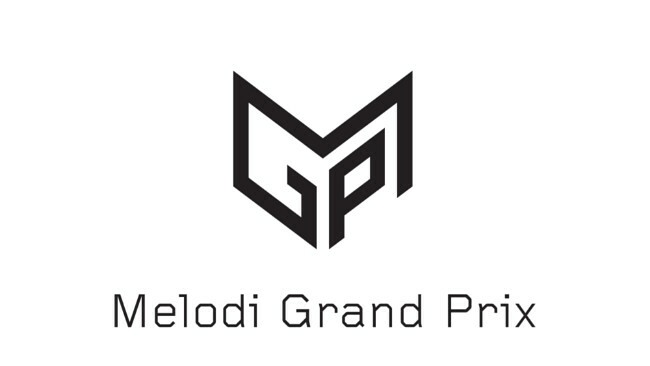 As always here at ESCBubble, we will be following Melodi Grand Prix live so join us on the 11th of March for that!